Buzzer Manufacturers. Established in 1997, FBELE company is Chinese leading manufacturer in acoustic components We can offer high quality products in very competitive price, as well as best service, in time delivery, small order acceptable, etc. 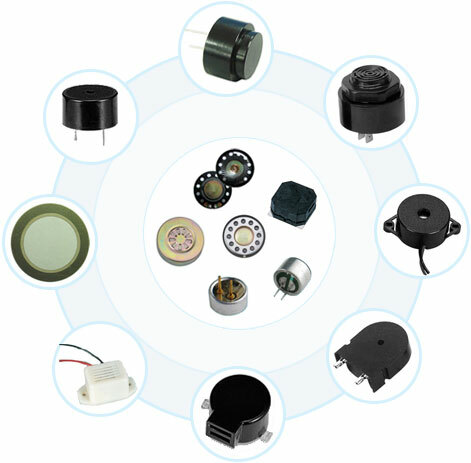 And our products including piezo ceramic element, piezo buzzer, magnetic buzzer, alarm buzzer, sound buzzer, transducer, receiver, electret condenser microphone, magnetic contact. piezo siren alarm.